Hello! 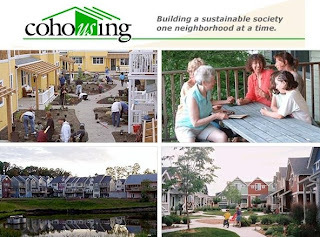 I enjoyed very much your post on Boomers looking for cohousing, here in the US, it is starting to become important to home buyers! Can I ask too where the article is that says 300 more communities are in devlopment in the US? I cannot find this anywhere?